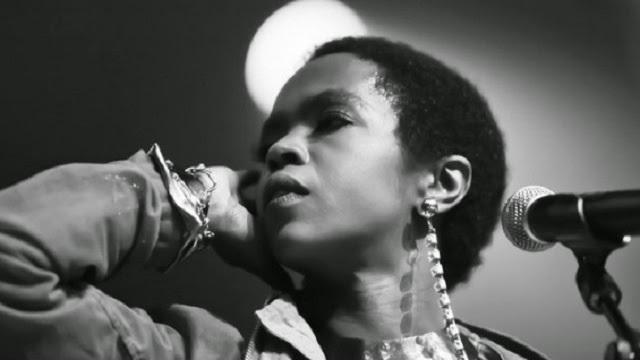 Lauryn Hill has added a new tour to our schedules. The February tour will likely add to the essence of the already dope month and leave us talking for years to come. Her site indicates that the upcoming tour will only be two weeks long. She will begin performing in Washington and end in New York. True to its name the "acoustic" tour will be intimate and each location will only hold between "250-500 people." No doubt, the ambiance and the nature of this tour will be reminiscent of her MTV Unplugged live performances, which took place in 2002. The tour is said to have gotten its name, "Small Axe," from a Bob Marley song and will be her first concert since November performances in New Orleans. As an added bonus to already great news, along with tickets, fans will also be given the option to buy VIP passes for a meet-and-greet, photograph, and autograph.